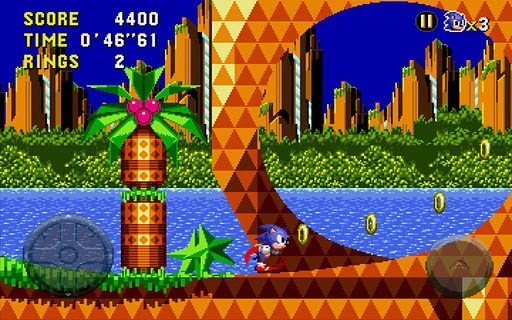 Between them, Sonic CD is easily the best game - this 16-bit classic has long been considered Sonic's best 2D run by most fans. 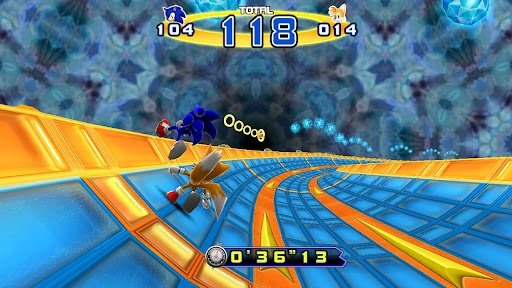 The controls are also surprisingly awesome for a touchscreen game; even though the buttons are virtual, the movement of the blue blur is tight enough to accommodate the twitchy levels. Would that we could say the same for the various incarnations of Sonic 4 and especially Jet Set Radio, all of which suffer from floaty controls. 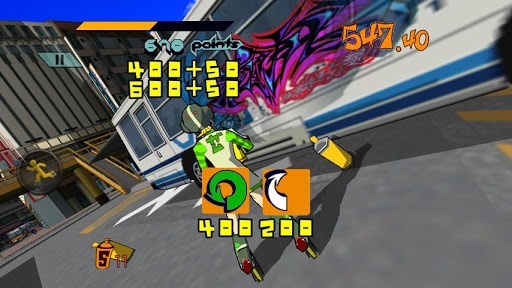 Even so, they're all pretty solid if you like the genre, and Jet Set Radio is worth two bucks for the music alone. If you're still on the fence, there are free demos available for all the Sonic games. There's no telling how long the reduced prices will last, so if you want these games, get after 'em. Update: Total War Battles: Shogun is also on sale for $1.99, though we'd recommend against this half-hearted strategy title. Read our review to see why.